Soft and cozy bedding made from 100% recycled paper and boasting up to 14 DAYS of odor control for a happier, healthier home. 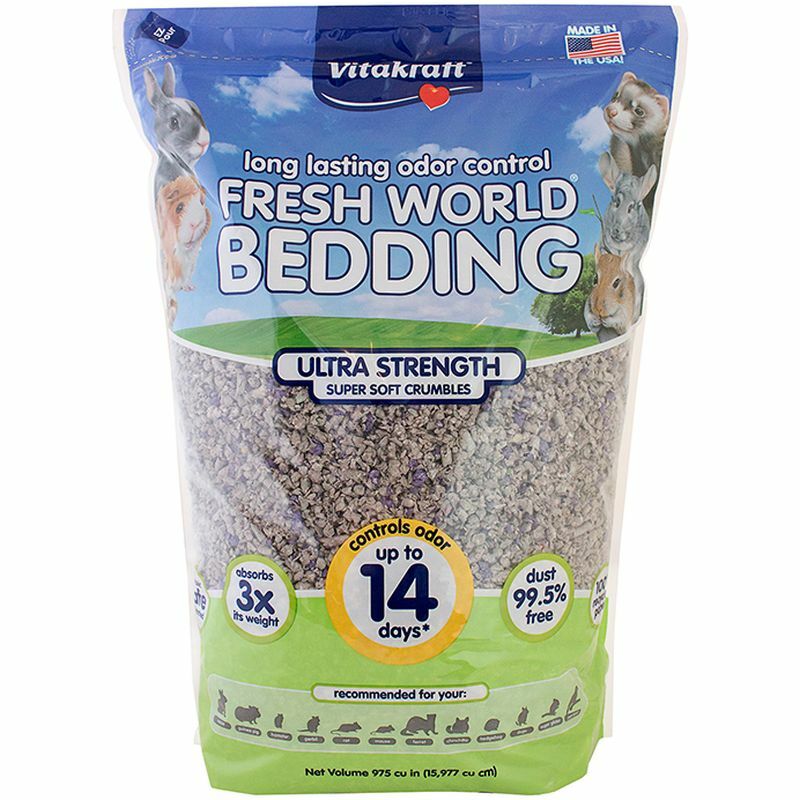 Virtually dust-free and capable of absorbing 3X its weight in moisture, Fresh World® Bedding Ultra Strength formula is the answer to your home's pet bedding problems. 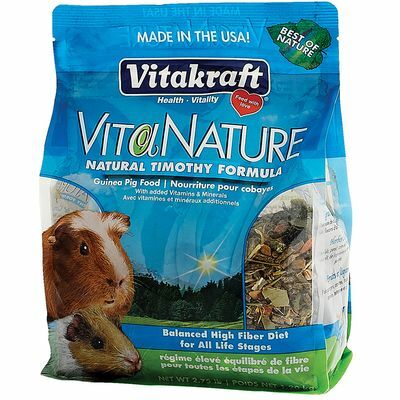 This safe, unbleached, baking soda-free formula keeps your pet's home looking and smelling clean, provides an irresistibly soft burrowing and nesting material, and reduces your impact on the environment. 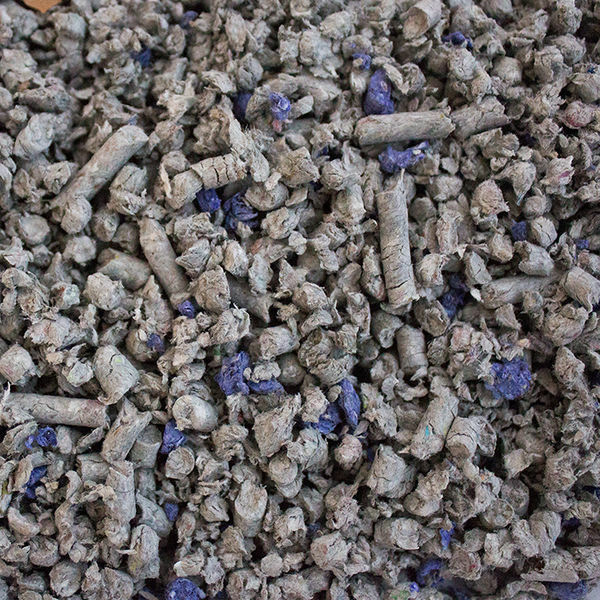 Spread about 2 to 3 inches of Fresh World® Bedding on the bottom of your pet’s home. With regular spot cleaning of soiled bedding, the Ultra Strength formula will control odor for up to 14 days* for most pets. Change bedding when damp, or once the odor blocker is no longer effectively controlling odors. 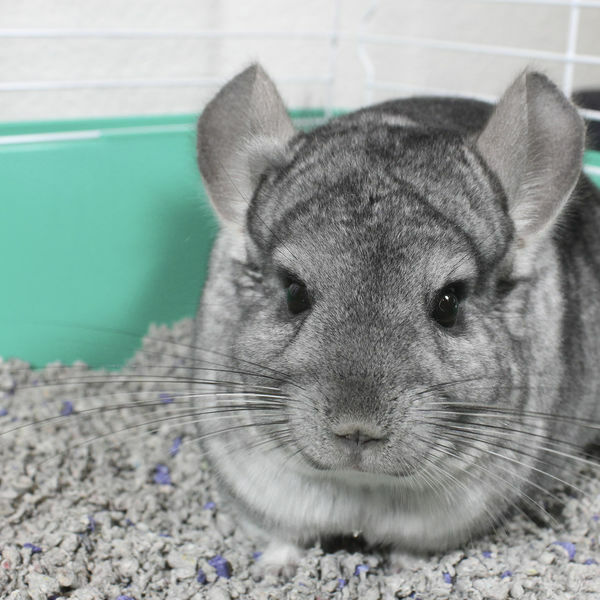 *As the intensity of pet odors can vary by species, diet, and type of habitat, we suggest checking your pet’s home every few days to assure a clean, safe environment. 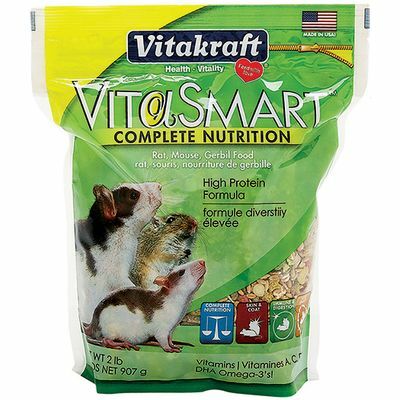 Daily diet fortified with vitamins and nutrients to help maintain health and wellness of rats, mice, and gerbils.